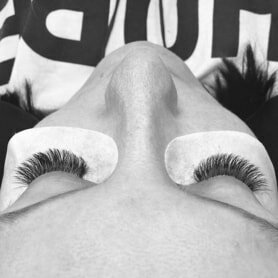 We are the leaders in Eyelash Extensions. 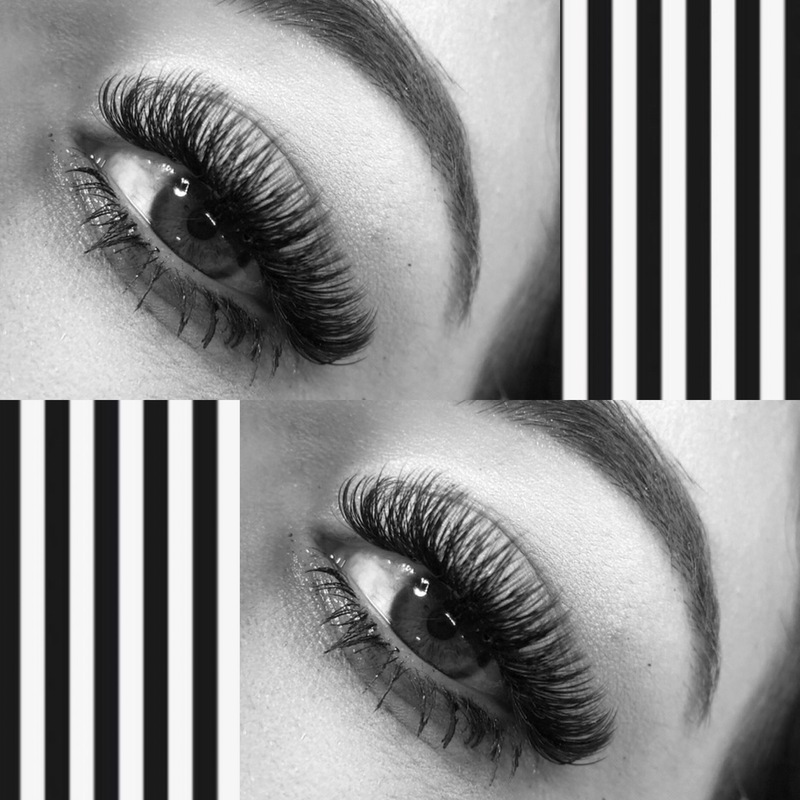 Damage free, long lasting, spectacular lashes that others dream of. Choose from Classic or Russian Volume Sets. Our Brow Envy Makeover is like none other. 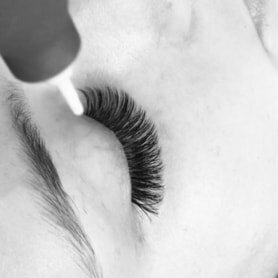 Be prepared to transform your brows with this one of a kind incredible eyebrow service. 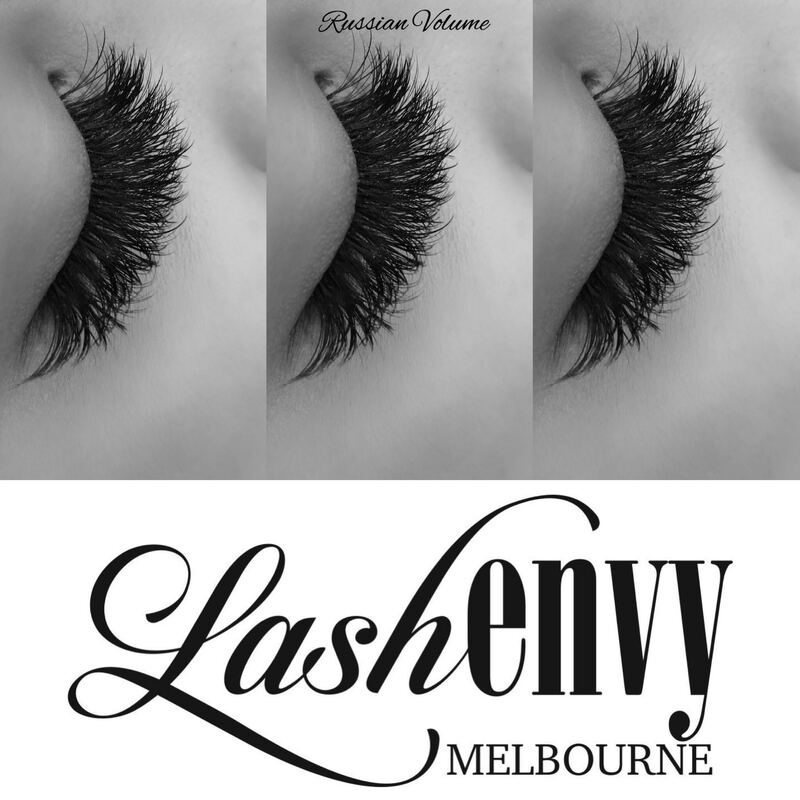 Lash Envy Melbourne has a beautiful range of lash enhancement and brow products available for purchase in store. 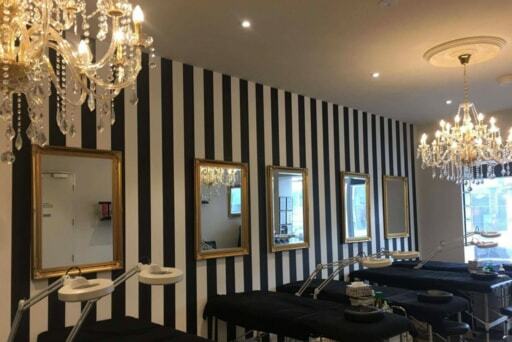 Melbourne’s premier destination for lashes and brows since 2008…Located in three amazing locations…. Oakleigh, Ascot Vale and now our newest store Hampton. 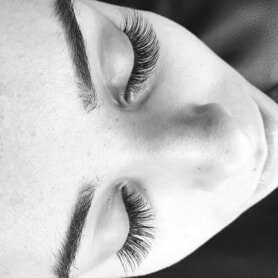 Our Lash Artists are specialists in Eyelash Extensions, with 9 years experience and 3 x Eyelash Extension Certifications in Australia and the UK. 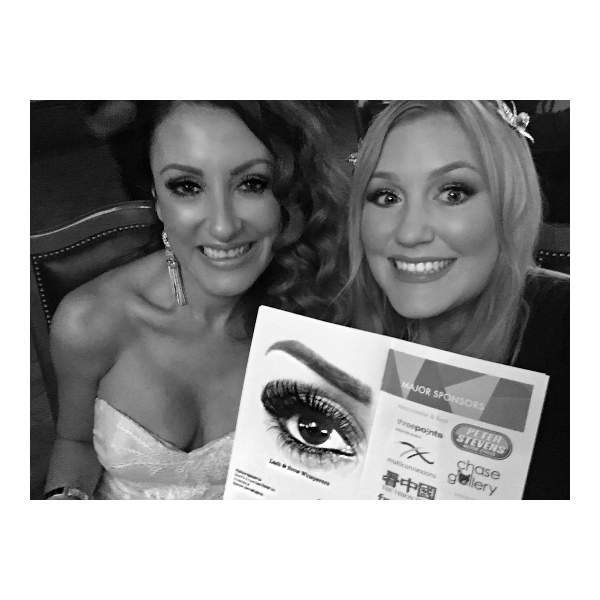 We are one of the first lash salons to open in Melbourne and have lashed thousands of happy clients. We believe that every woman deserves beautiful products and tools to create, correct, camouflage and enhance our timeless beauty, which gives us the confidence to conquer all elements of our day. Our vision is to provide expert knowledge and the highest quality products to create balance for urban glamour and harmony. Check out our online store for selected products. As women around the world experience the magic, an eyelash-obsessed community has formed, quickly becoming the centerpiece of our brand. Women are making EyEnvy part of their daily beauty routine, sharing their stories of daily compliments, and celebrating newfound confidence because of EyEnvy. They are the face of EyEnvy, and their incredible results. 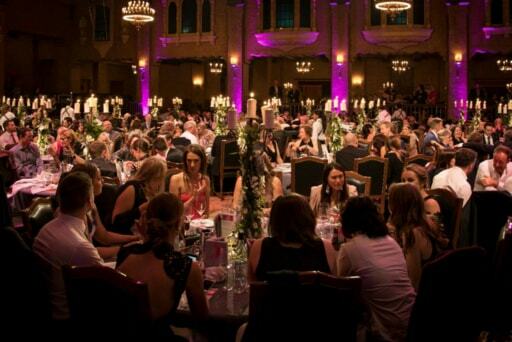 Our customers are so happy with the professional services we provide here at Lash Envy Melbourne that they were more than happy to give us some positive feedback. The first time I visited LEM, I knew I was in expert hands. 6 years later and I still truly look forward to my refill. All the girls are an absolute delight and true masters of their craft. I brought my Mother a gift voucher for Mother's Day 5 years ago and she has never looked back! "I Wouldn't Trust Anyone Else"
Lash Envy have been lashing me for the last 7 years. 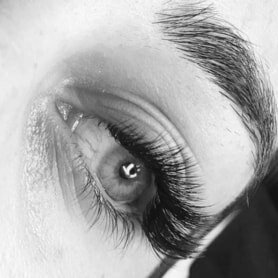 Their work shows that they are industry specialist, I wouldn't trust anyone else with my lashes and brows! 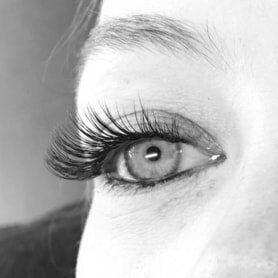 I highly recommend you visit Angela and her team for fabulous lashes every time. Angela and her team are the best in business. I've had such bad experiences elsewhere but they have regained my confidence and I can't imagine going anywhere else. 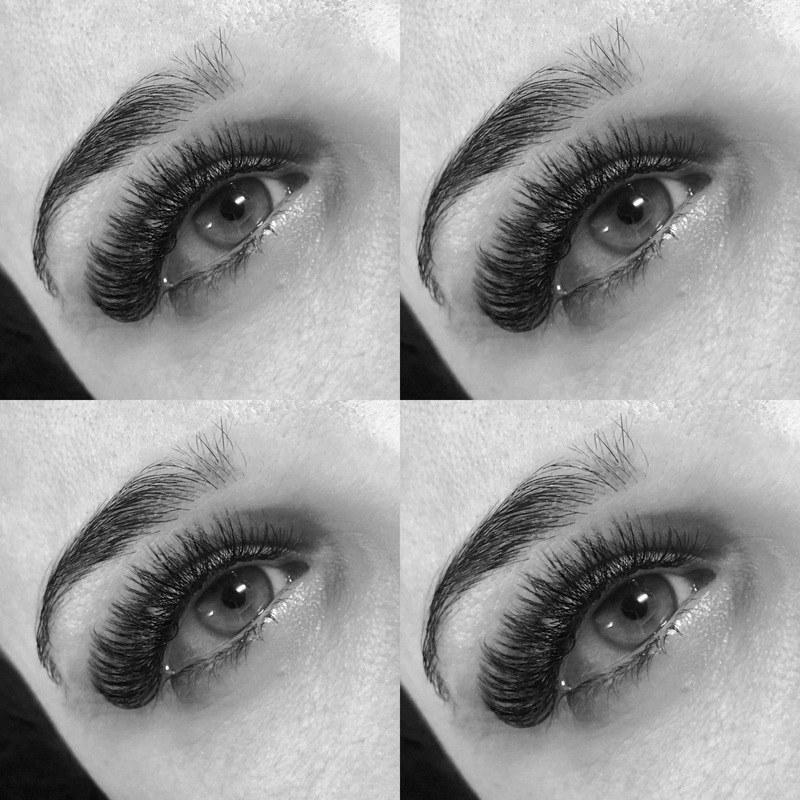 The girls are so friendly and professional and I get compliments everywhere I go on my perfect lashes. "These girls know their craft. They select the perfect lashes to suit your face shape & age. I have been being lashed by Angela & her very competent team for many years; I've referred many friends & all have been delighted with the results." "My Lashes are SIMPLY AMAZING!" These girls are simply amazing, a very skilled team, and very high quality. I always leave here feeling luxurious and most importantly they use great products so my natural lashes have remained healthy. Wouldnt go anywhere else!"